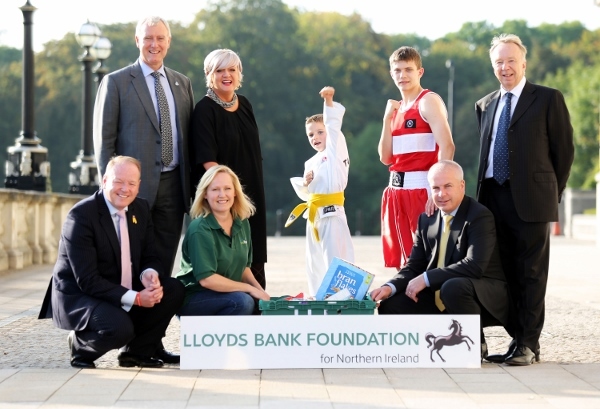 The Lloyds Bank Foundation for Northern Ireland has distributed grants of more than £1.6m to help the work of more than 500 organisations that improve the lives of disadvantaged people. 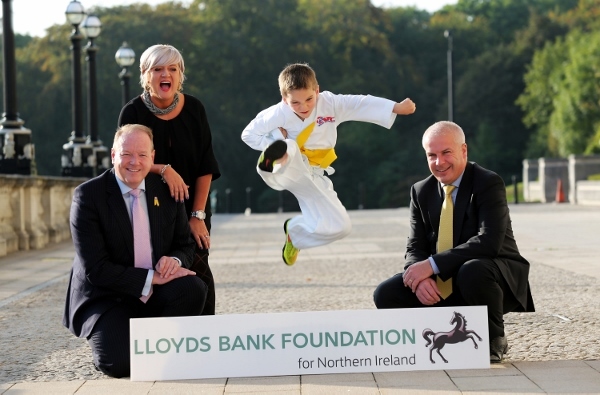 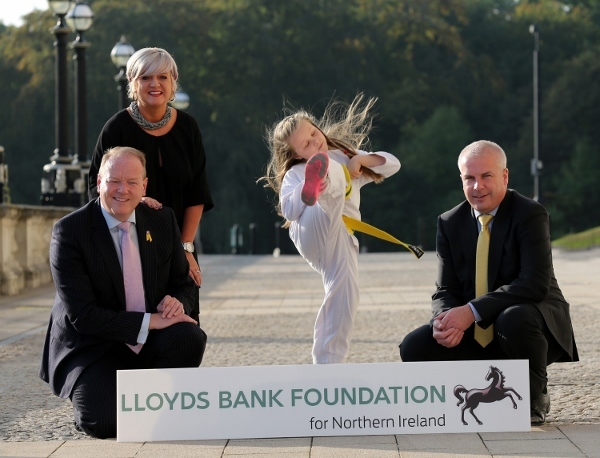 Despite hard times with budget cuts across every sector, the Lloyds Bank Foundation for Northern Ireland is continuing its vital role in funding a range of organisations. 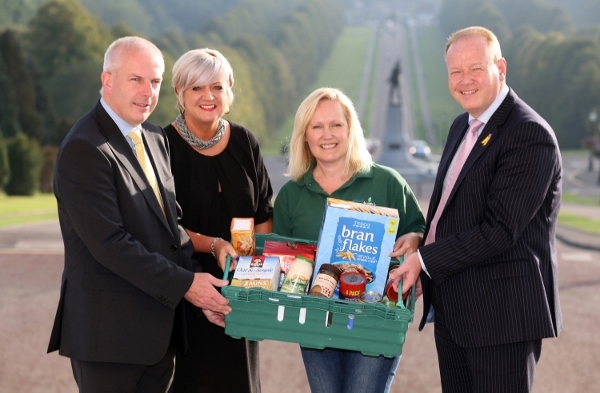 Representatives from many of these groups visited Parliament Buildings at Stormont on September 16th for a special awareness event to recognise and celebrate their work.